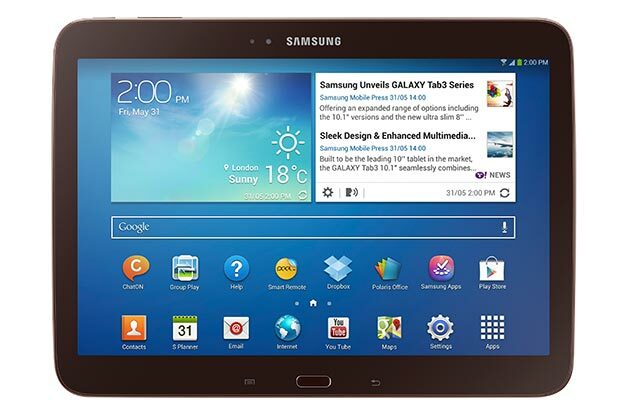 After Canada, Samsung has announced the Galaxy Tab 3 series for the United States. 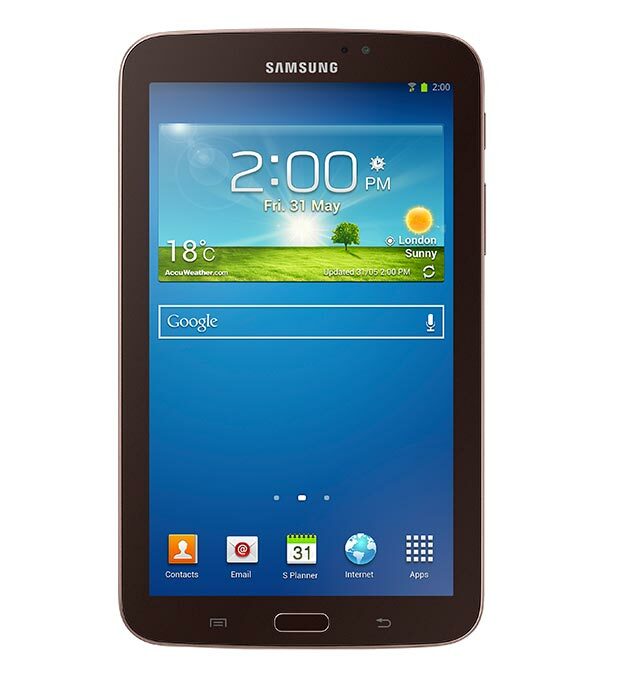 The Galaxy Tab 3 7.0, Galaxy Tab 3 8.0 and Galaxy Tab 3 10.1 will be available from July 7 in White or Gold Brown with interested consumers can pre-order the devices starting tomorrow. Customers buying the tablet will also get Galaxy Perks like $10 Google Play Store credit, one year of free Boingo hotspot service, three months of Hulu Plus service and 50GB of Dropbox storage for two years. 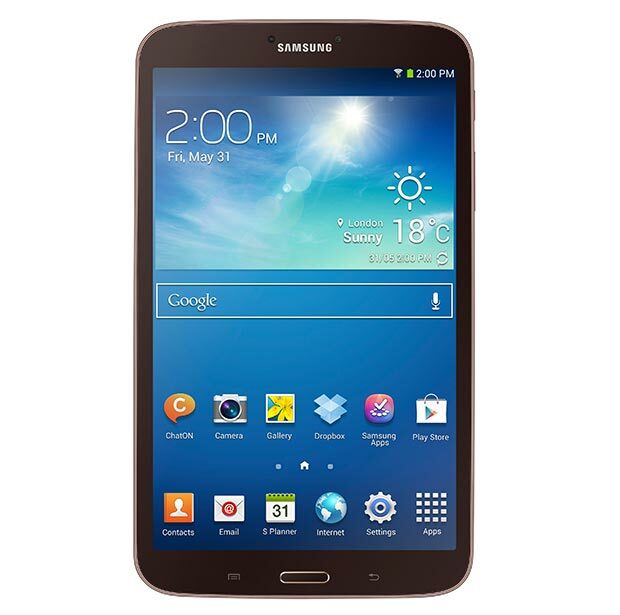 Priced at $199, the Galaxy Tab 3 7.0 features a 1.2GHz dual-core processor, 1GB RAM and comes with 7-inch 1024×600 (WSVGA) a 3MP and 1.3MP cameras, Wi-Fi, Bluetooth 3.0, full HD video playback, GPS, 8GB internal memory, microSD card slot and 4,000mAh battery. The Galaxy Tab 3 8-inch ups the ante with a superior 8-inch 1280×800 (WXGA) display, 1.5GHz dual-core CPU, 5MP and 1.3MP cameras, 1.5GB RAM, 720p HD video recording and 1080p video playback support, Wi-FI, Bluetooth 4.0, GPS, 16GB internal memory and 4,450mAh battery. Samsung will sell it for $299. Finally, the Galaxy Tab 3 10.1-inch brings a 1.6GHz dual-core CPU, 10.1-inch 1280×800 WXGA display, 1GB RAM, 3MP and 1.3MP cameras, WatchON, Wi-Fi, Bluetooth 4.0, GPS, 16GB internal memory, microSD card slot and 6,800mAh battery. The Galaxy Tab 3 10.1 will go for $399.